Home » Blog » It’s that time again: Help Us Win Best Green Business of 2019! It’s that time again: Help Us Win Best Green Business of 2019! 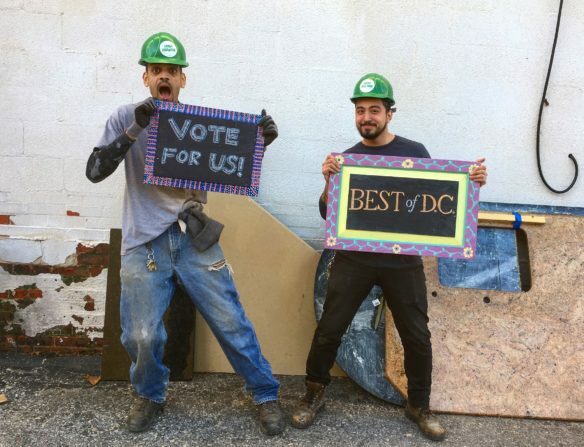 Tell the DC region you think we’re the Best Green Business around! We’re in the running again for “Best Green Business” in City Paper’s 2019 contest, and we need your help! Contest rules have changed this year, and it means your vote carries a lot more weight. Under the new rules, everyone can only vote once, so it is especially important that YOU vote and share this year. Then, share our post and ask your friends to vote too! Besides bragging rights, why does this contest matter? City Paper readers have awarded us a “Best of DC” title every year since 2010, and each time it means valuable free publicity for our nonprofit! When they announce the winners each year in the paper, our phones ring off the hook because a ton of new people find out about us. 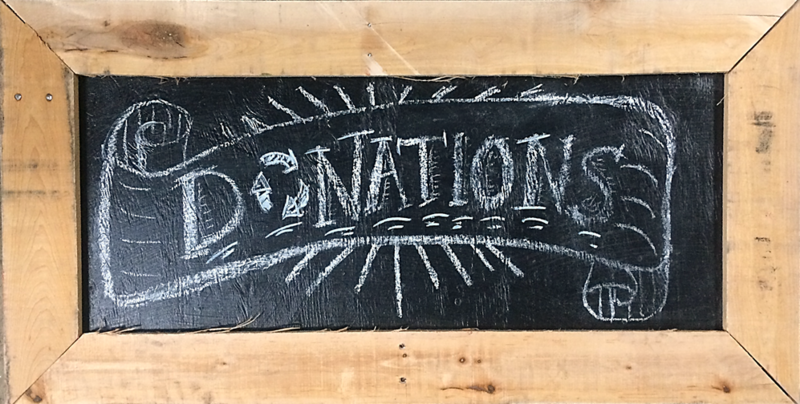 As more homeowners and contractors learn about us, more of them will donate, more materials will be kept out of the landfill, more folks can afford repairs, and you’ll find even more amazing stuff here in the store! The more that folks shop here and join the ranks of Forklift Fans, the more money and resources will stay embedded in the local economy, creating green jobs and supporting our free educational workshops and community giving programs. We’re so grateful for your support!